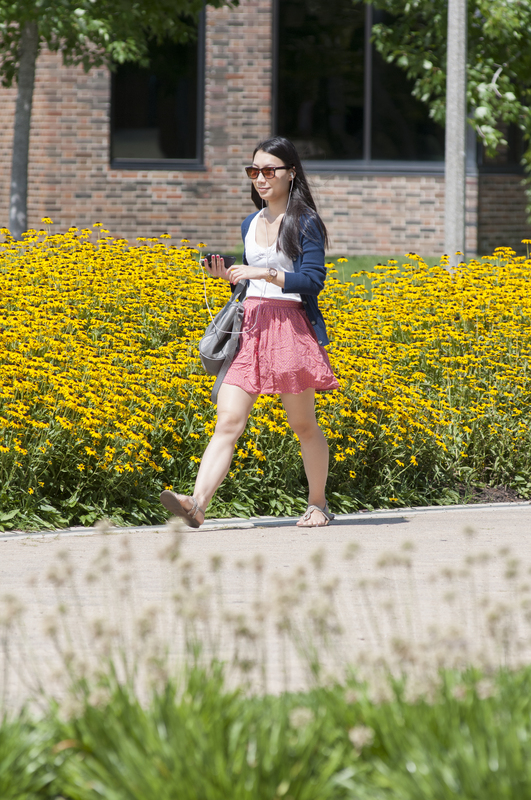 Use the Interactive Campus Map to find building and parking information (including building photos), campus shuttle bus routes, and downloadable, printable maps in PDF format. 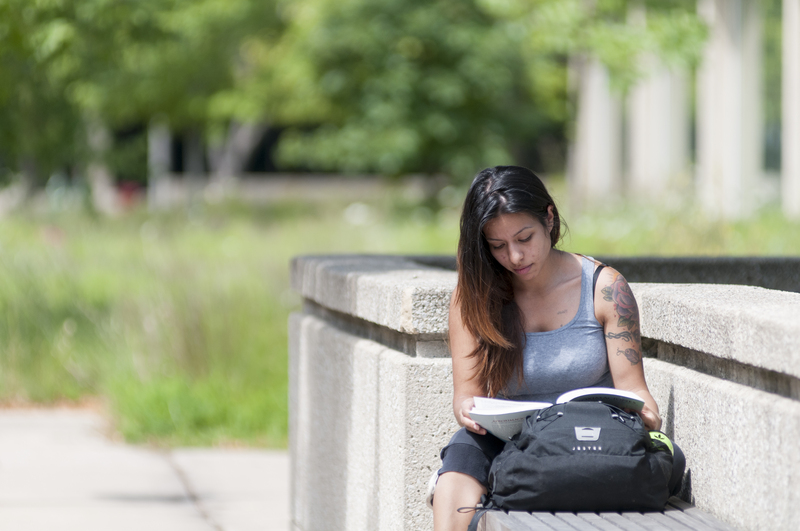 (Tip: most undergraduate courses are on the east side of campus; the west side of campus has the Medical Center). 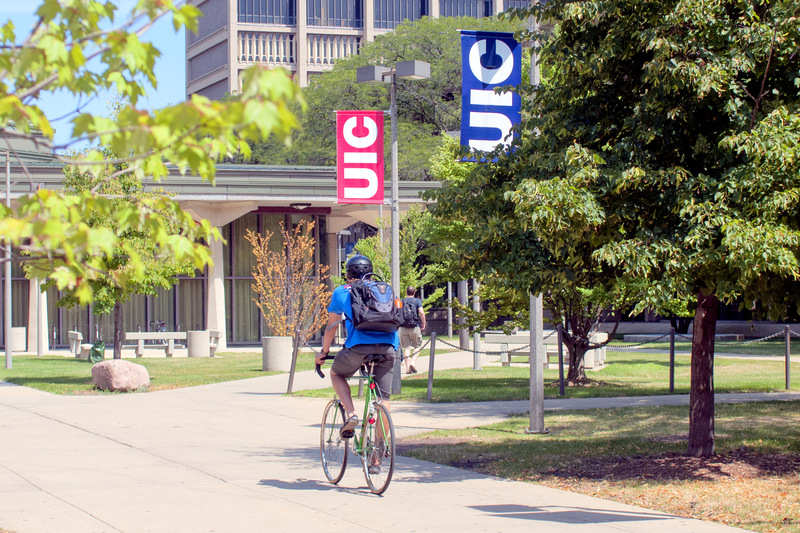 UIC is accessible by car and public transportation. 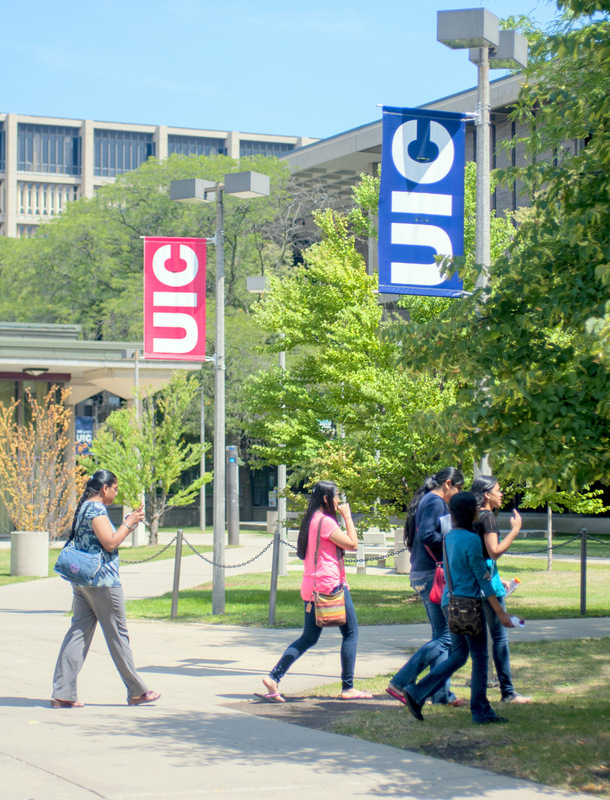 For more information on how to get to UIC, go to directions to campus. 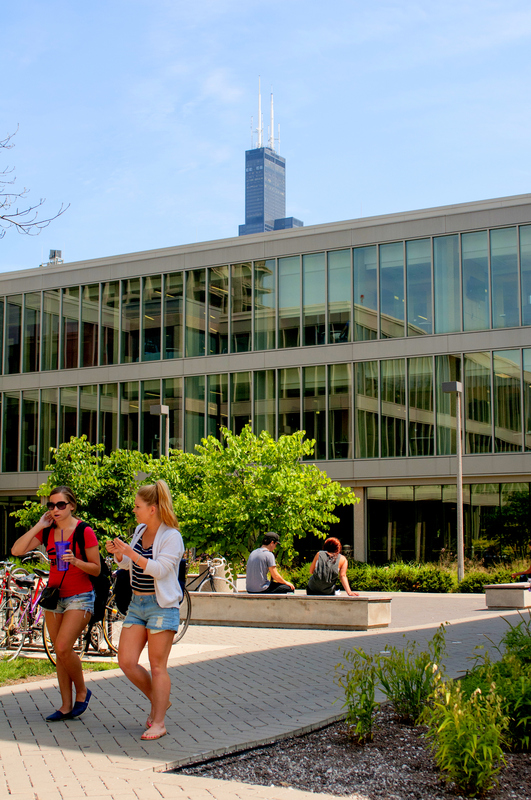 Did you know that UIC was famously designed by architect Walter Netsch in the 1960s? 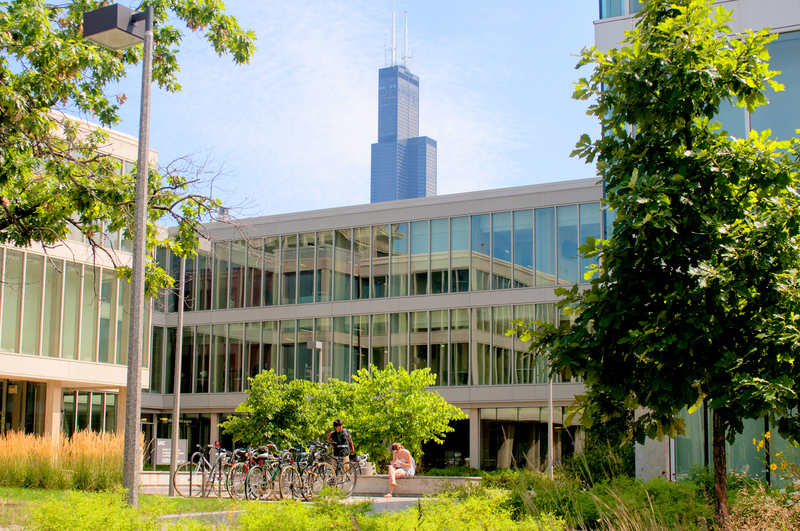 Learn more about UIC’s historic architectural background in the UIC Architecture video and architectural walking tour.